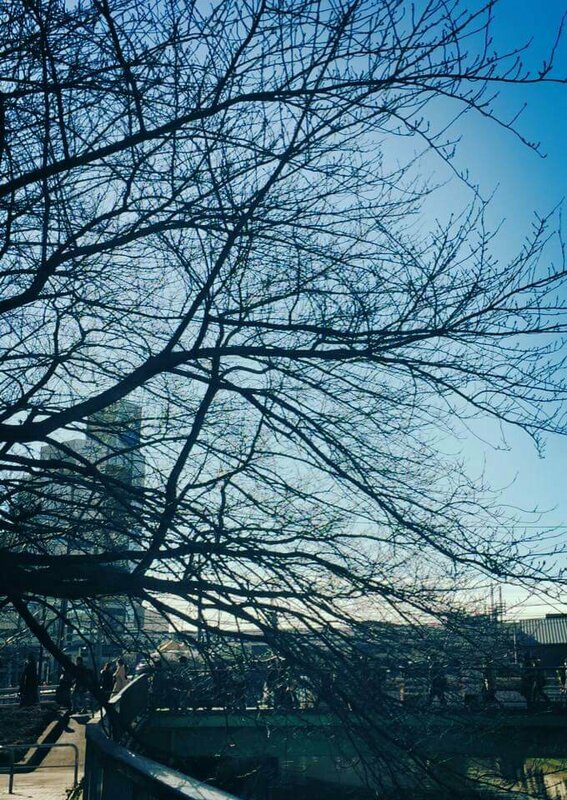 A naked tree without any leaves reminds me that life has both good times and bad times. Even in a cold winter, it has to let go of leaves to sustain its body to survive another season. Next What is the magic behind building a great team?